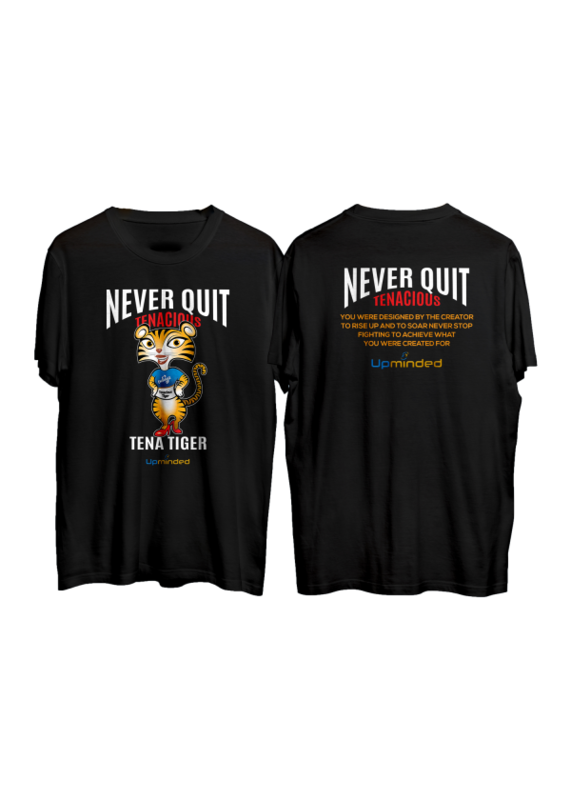 Let “Tenacious Tiger Tena” Encourage you! – ” You were designed by the creator to rise up and to soar. Never stop fighting to achieve what you were created for.” Upminded 100% Cotton T-Shirt.